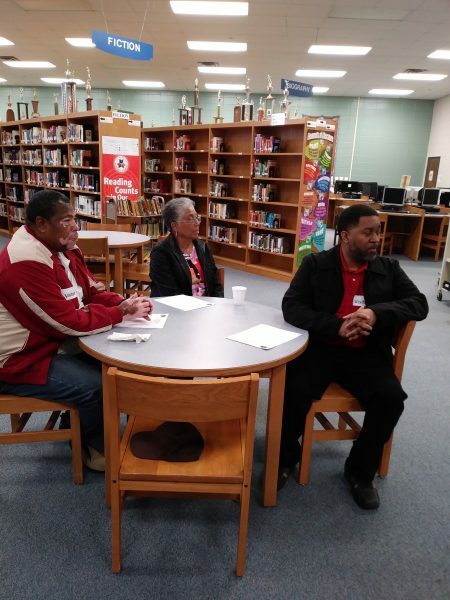 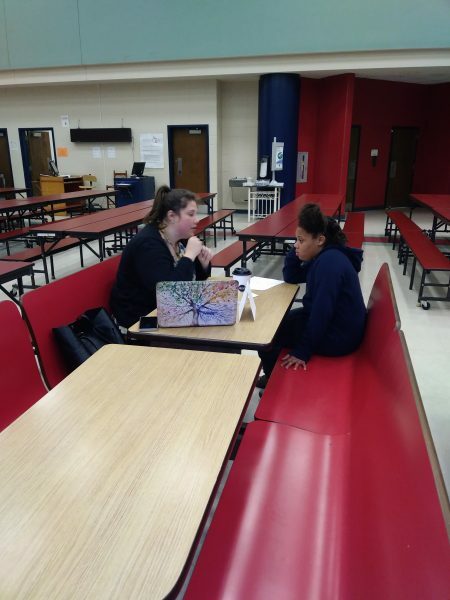 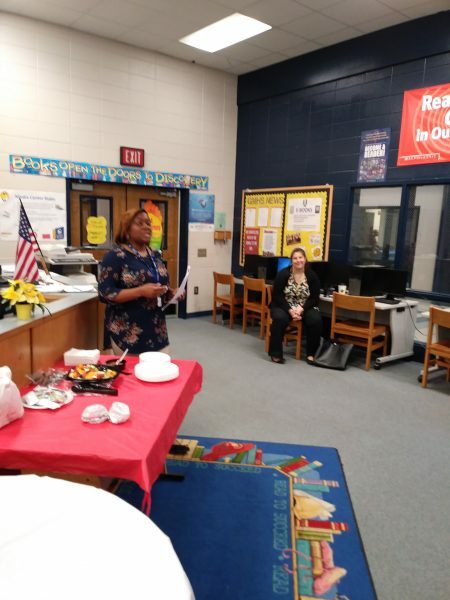 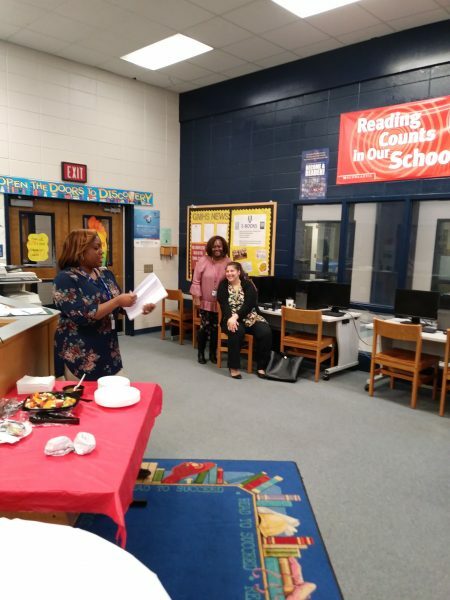 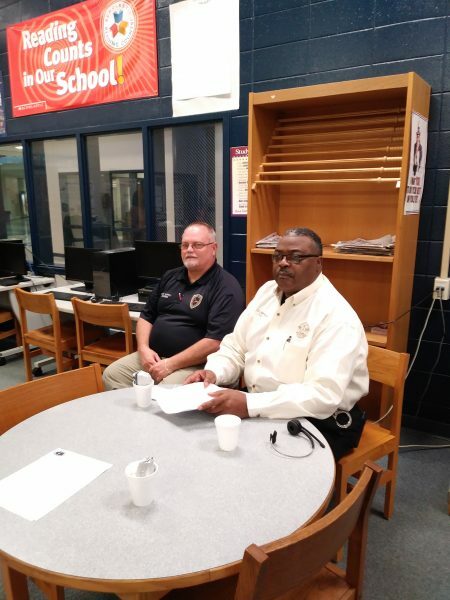 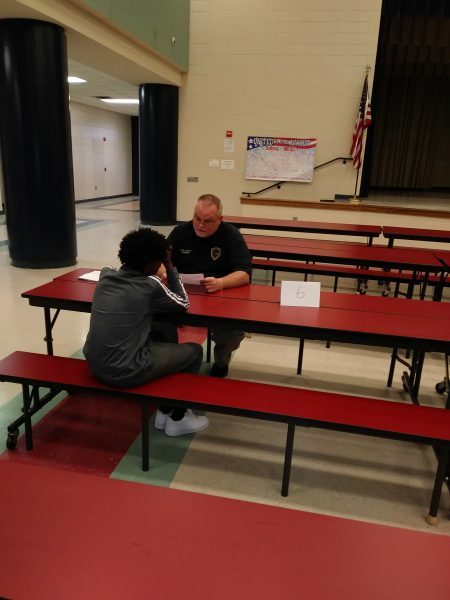 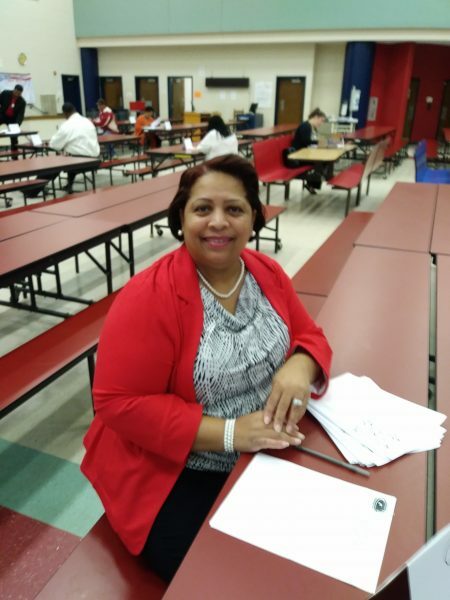 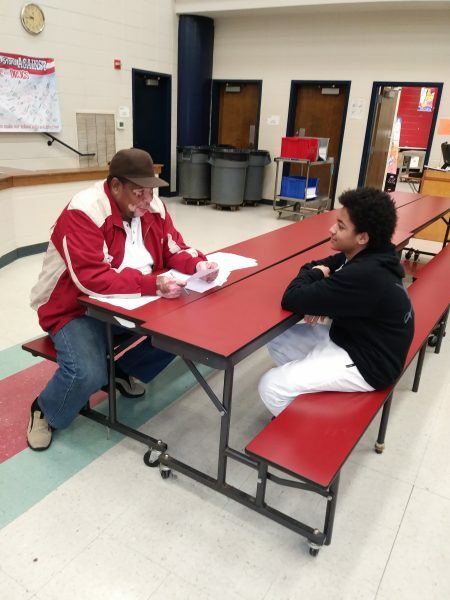 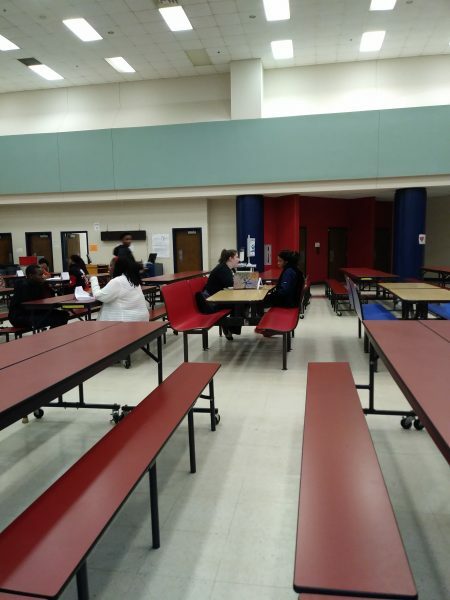 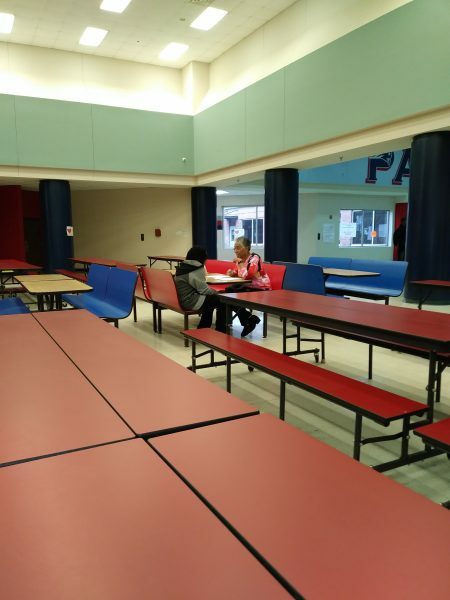 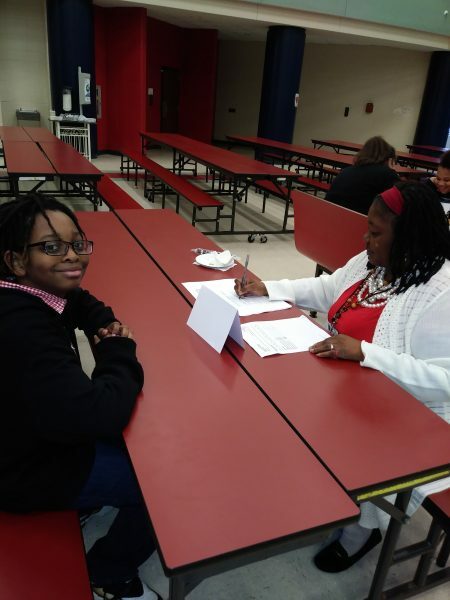 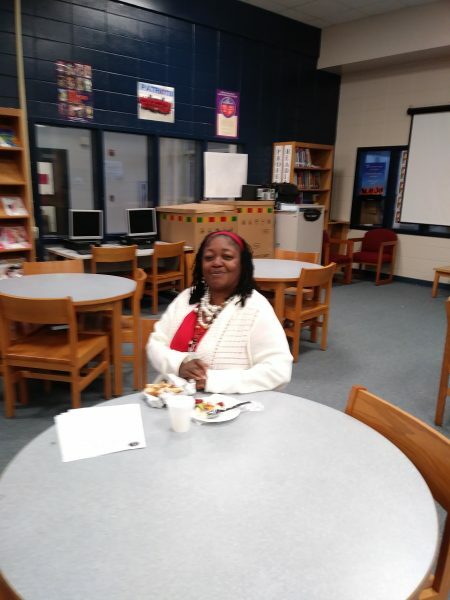 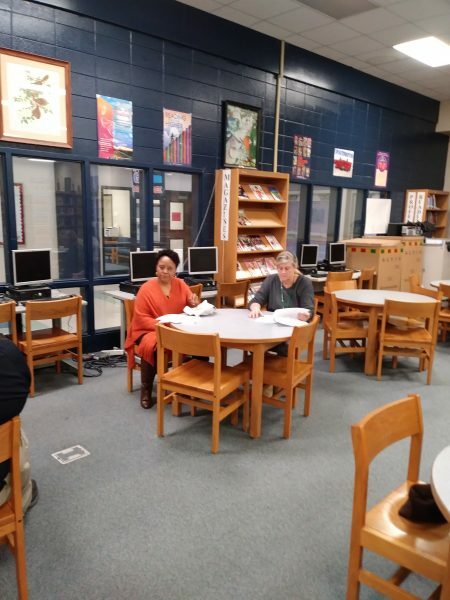 On Wednesday, February 14th, members of the community sat down with students at Greenville Middle School to discuss their report cards with them one-on-one. 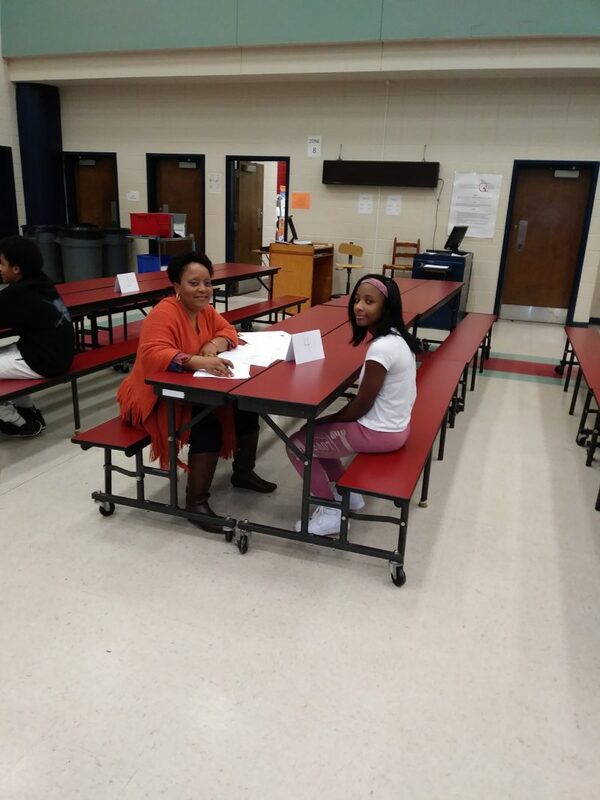 Students received feedback on which classes they are excelling in, as well as the ones in which they need to improve, and they were awarded certificates based on their academic achievement. 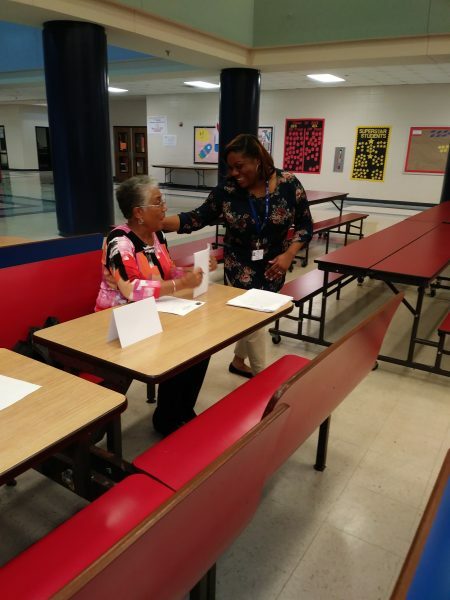 A big thank you to everyone who volunteered to meet and chat with our students!